Use With Any Bulldog stabiliser. 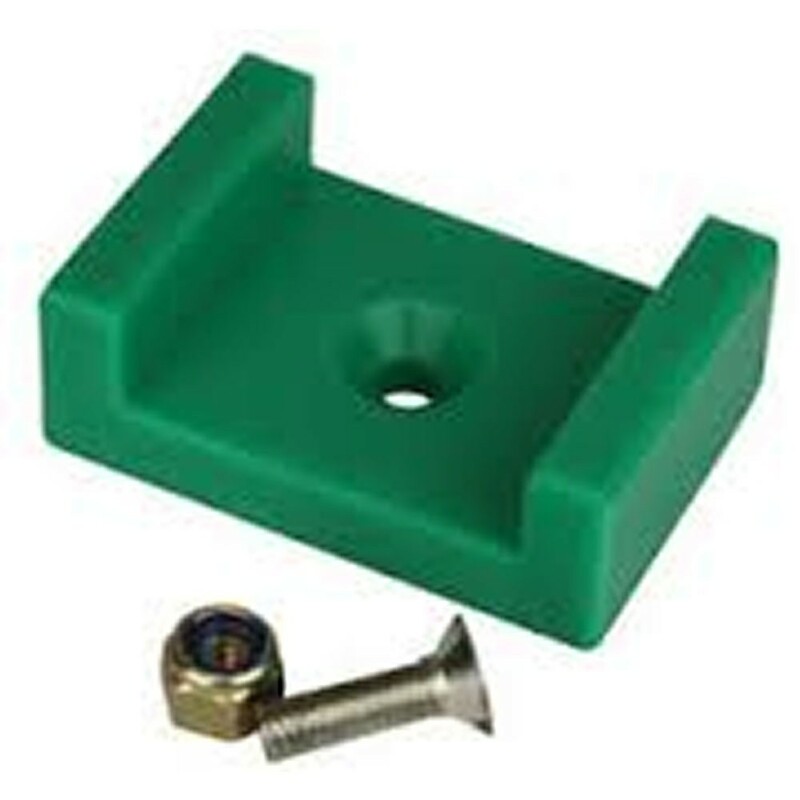 Plastic slipper and fasteners to suit any Bulldog stabiliser. British manufactured and sold with Bulldog 5 year Guarantee.